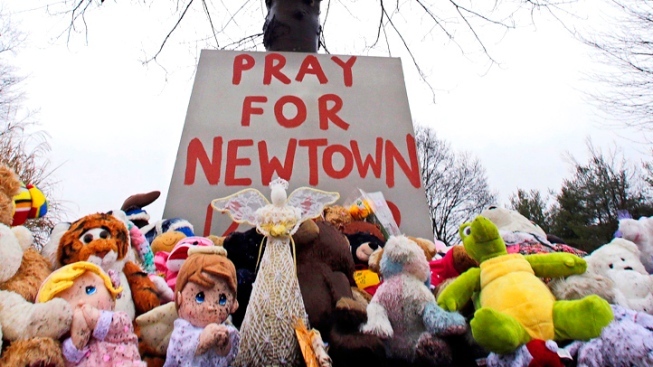 The Connecticut school system unwittingly enabled Adam Lanza's mother in her preference to "accommodate and appease" him as he became more withdrawn socially, according to a state report issued Friday on the man who carried out the 2012 massacre at Sandy Hook Elementary School. The Office of the Child Advocate identified missed opportunities to provide more appropriate treatment for Lanza, whose social isolation and obsession with mass killings have been detailed by police reports that found the motive for the shootings may never be known. The report, which refers to Lanza only as "AL," noted that recommendations by specialists for extensive special education support and expert consultations largely went unheeded. The authors of the 114-page report said they could not say whether more effective treatment could have prevented the tragedy. The police investigation into the massacre concluded more than a year ago with prosecutors saying in a summary report that a motive might never be known. It said Lanza was afflicted with mental health problems, but despite his dark interests, he did not display aggressive or threatening tendencies. Documents released by police in December 2013 included descriptions of sporadic treatment for his mental health troubles. At one point, experts at the Yale Child Studies Center prescribed antidepressant/anti-anxiety medication, but his mother, Nancy Lanza, discontinued the treatment after her son was unable to raise his arm after taking the medicine and never scheduled follow-up visits, police reports said.